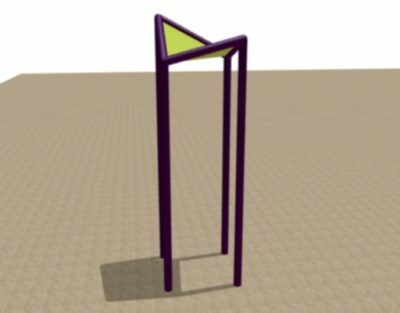 Implementing Your Vision, One Component at a Time. 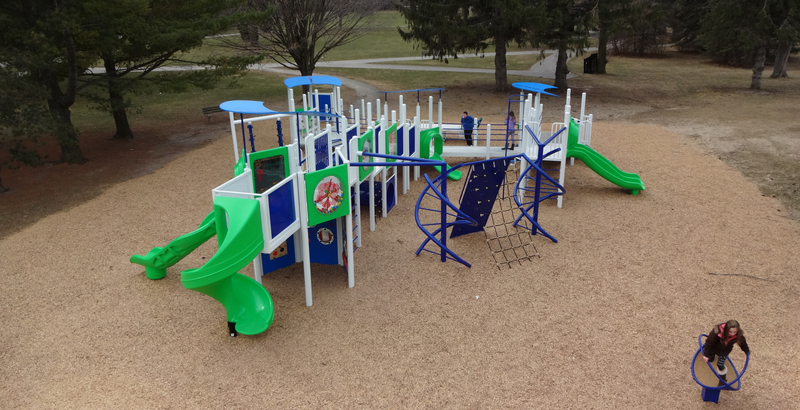 Each PlayKSL design is a creative collaboration between our clients and our design team. 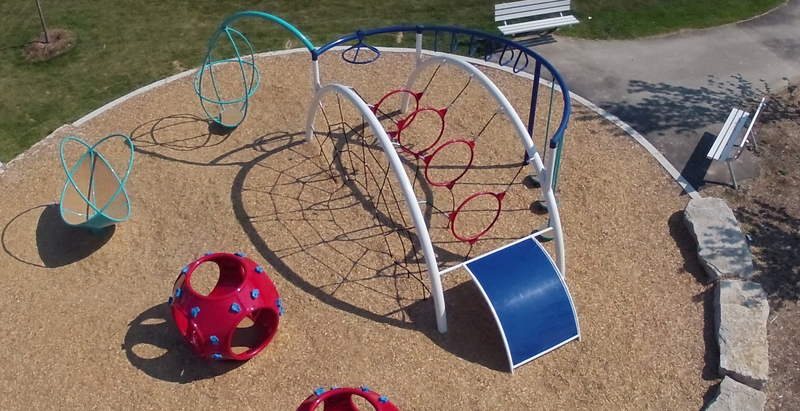 Our designs are never modular and you never have to pick your playground out of a catalogue. 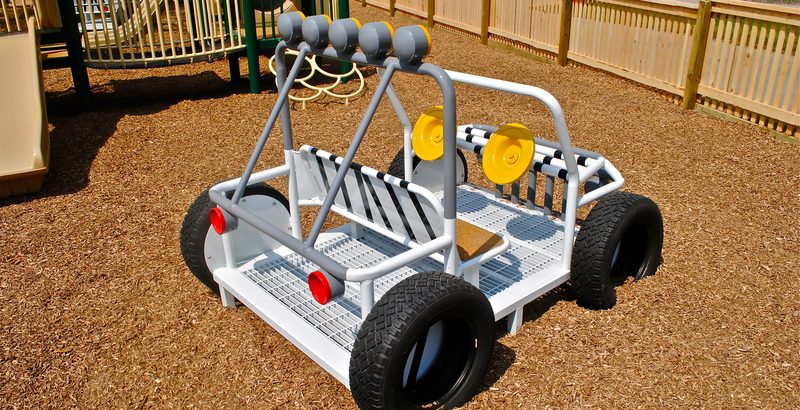 All of our designs are created with our clients goals and vision in mind. 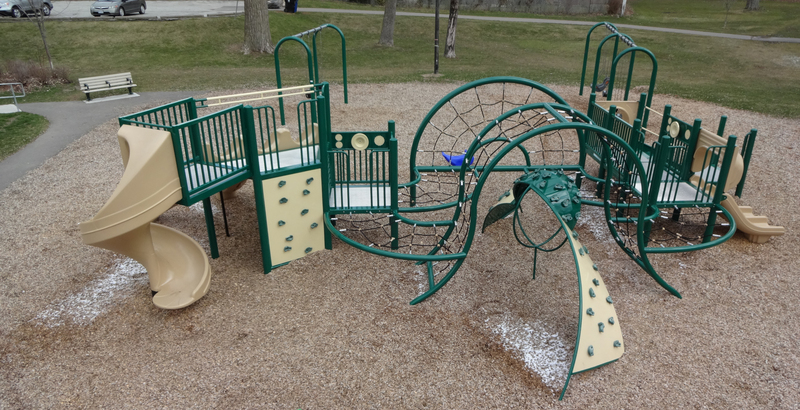 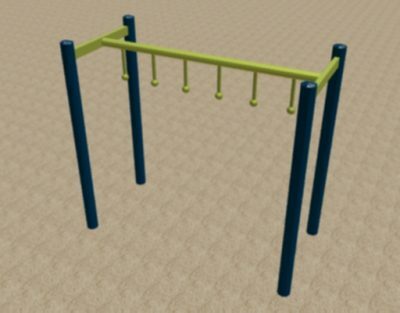 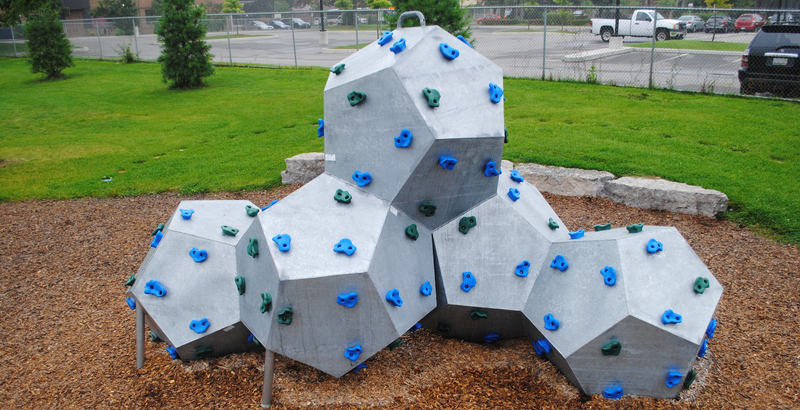 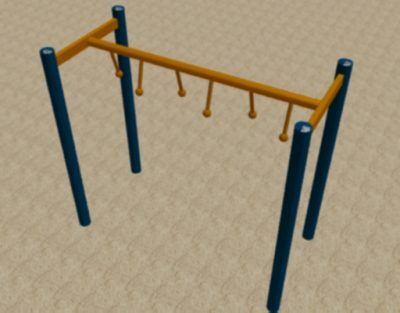 As a result every PlayKSL playground is as unique as the community it is made for. 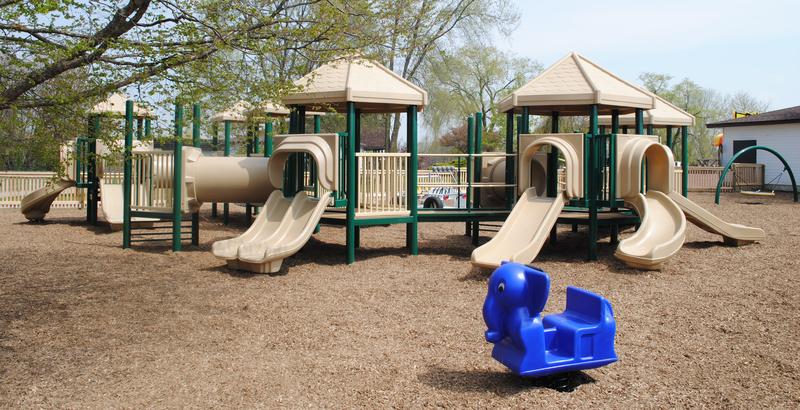 Play KSL Manufactures all park amenities from playgrounds, swings, skate parks to benches, soccer posts and garbage cans. 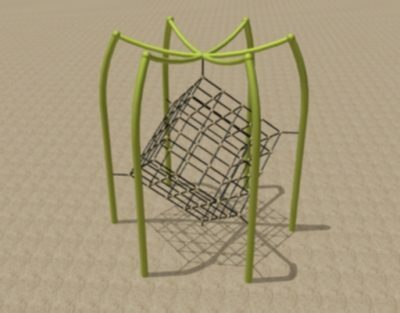 We have hundreds of designs and components to choose from. 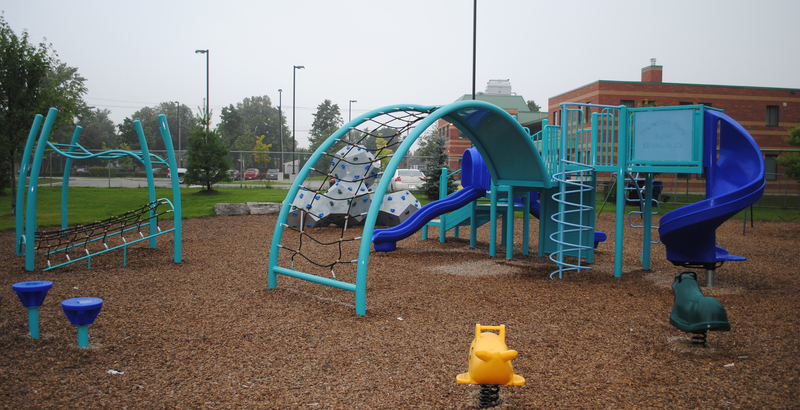 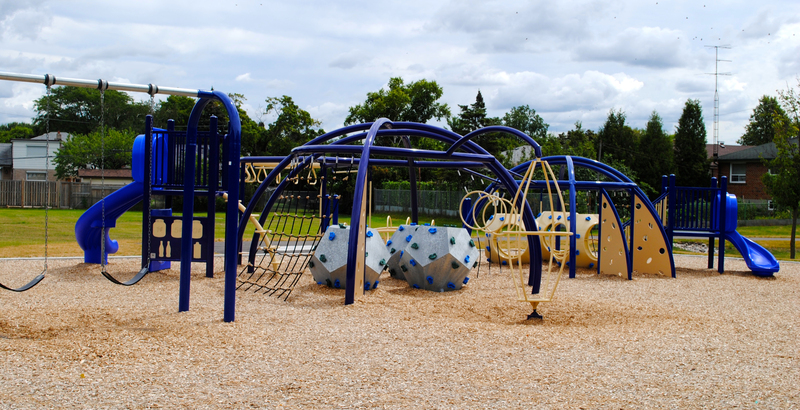 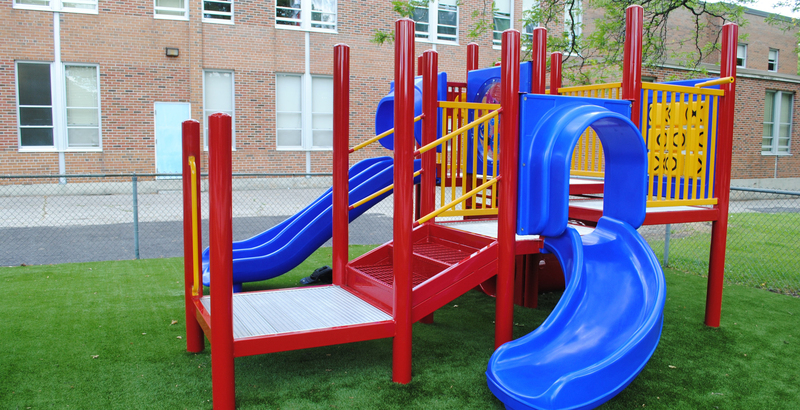 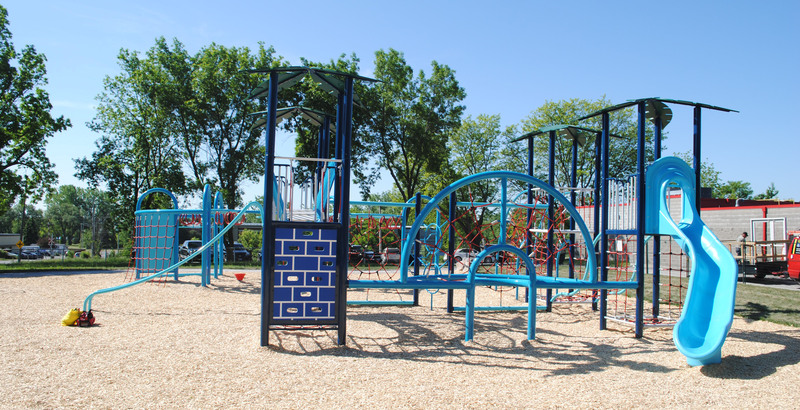 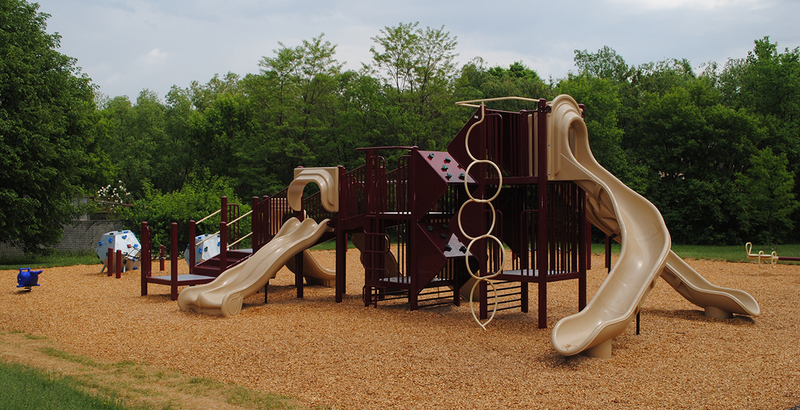 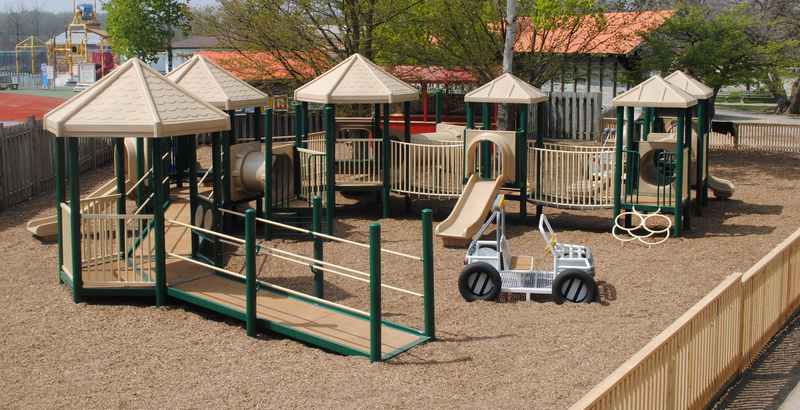 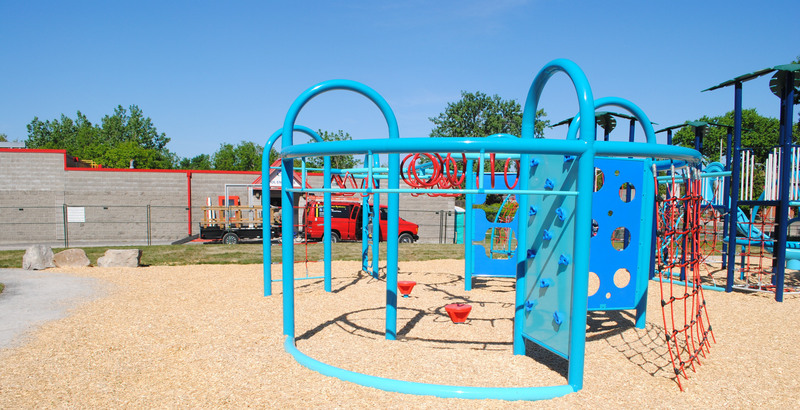 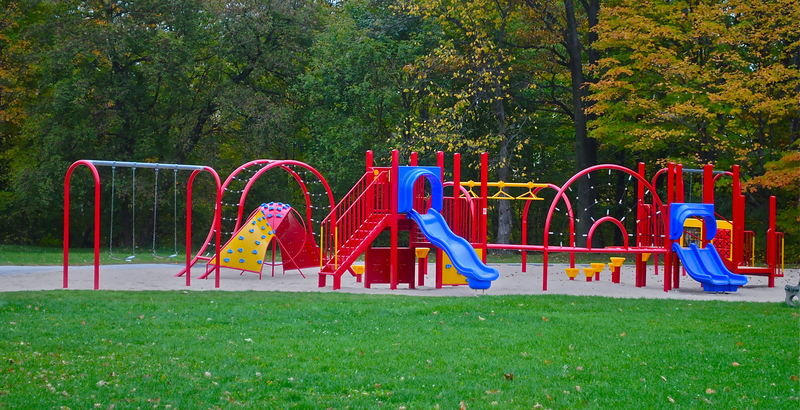 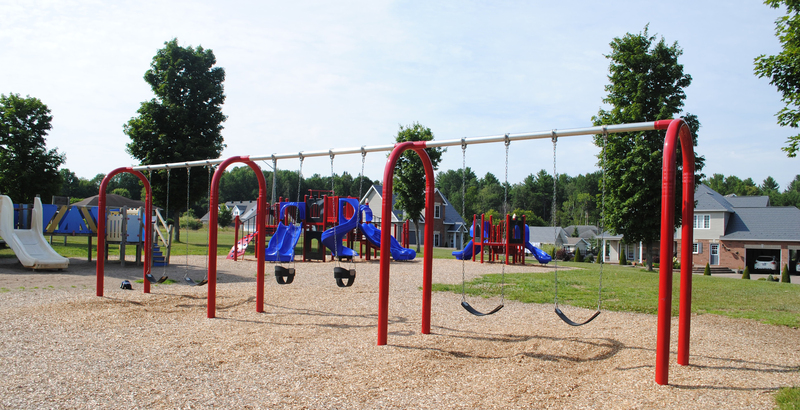 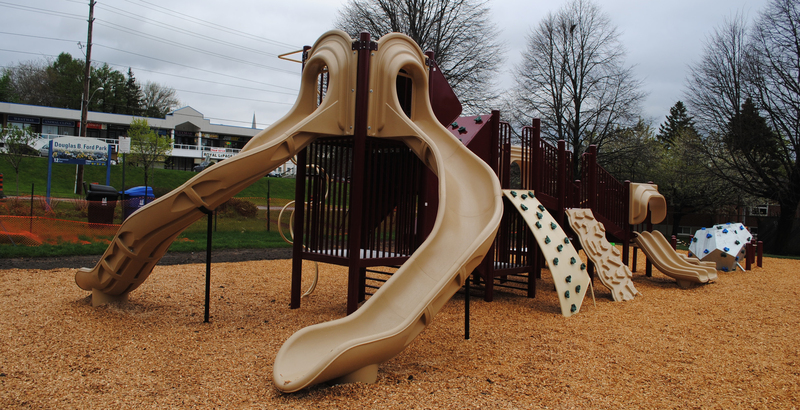 Whether your looking for a small community park or a large scale playspace, PlayKSL has the components and expertise to make your vision a reality. 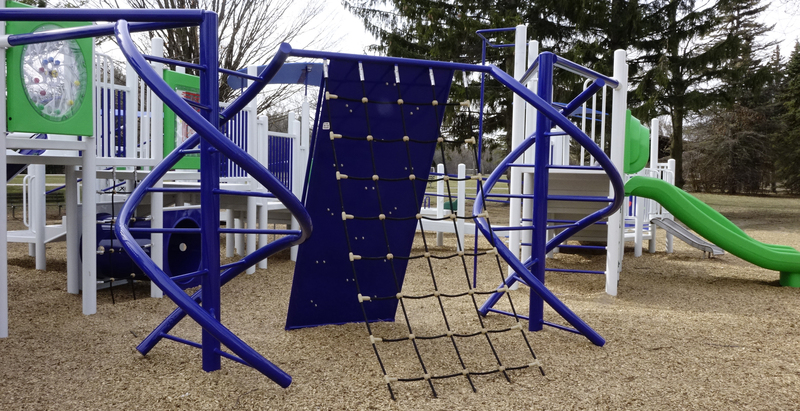 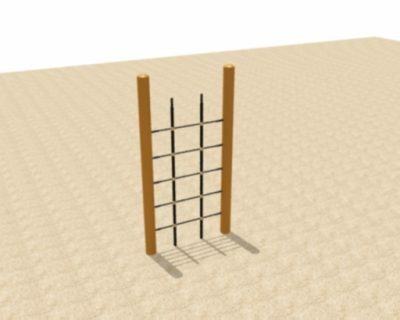 We are constantly creating new components and challenging ourselves to make play an adventure for everyone!